Enter book or media keywords. Enter keywords to find a database. Enter a journal title only. 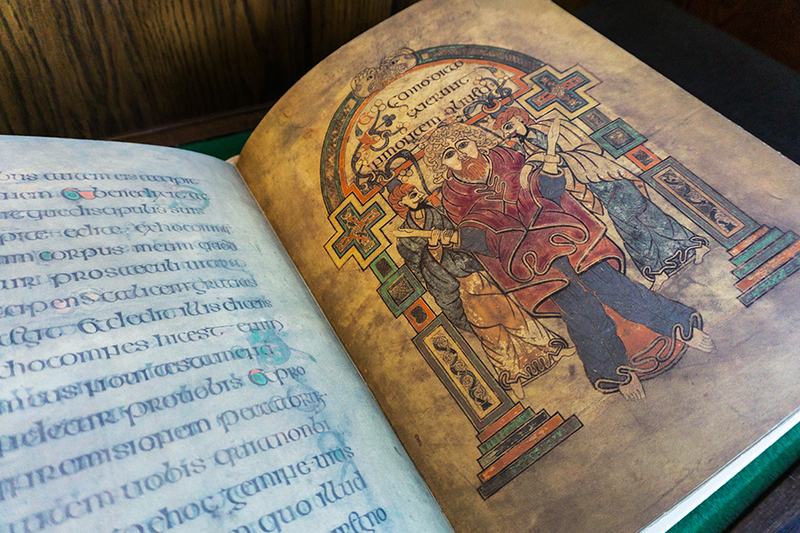 The Book of Kells facsimile, which was acquired by UBC Library’s Rare Book & Special Collections in 1990, now resides in a secure, purpose-built display case, accessible to the UBC community. 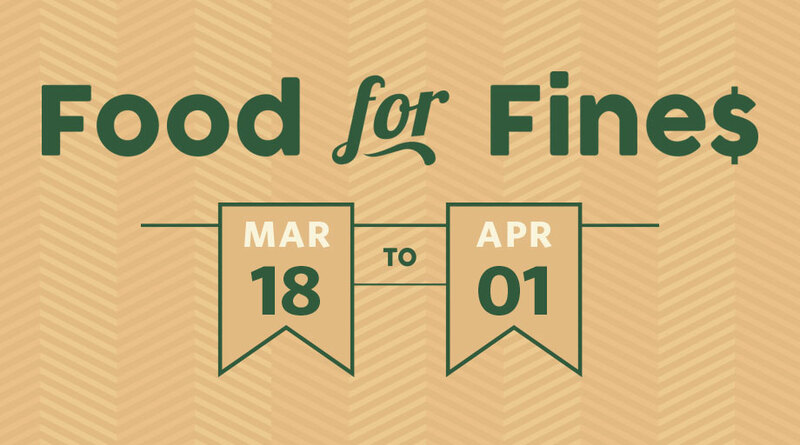 Now in its sixteenth consecutive year at UBC, the Food for Fines campaign waives $2 in Library fines for every food item donated, to a maximum of $30. Researchers from all disciplines welcome. Have you ever been curious about what we do or what we have at Rare Books and Special Collections at UBC Library (RBSC)? Join our weekly open house / hands-on show-and-tell for an introduction to our space and our unique materials and collections! The event is free and open to the general public, as well as the UBC community. No need to RSVP, just drop in to learn what RBSC is all about! 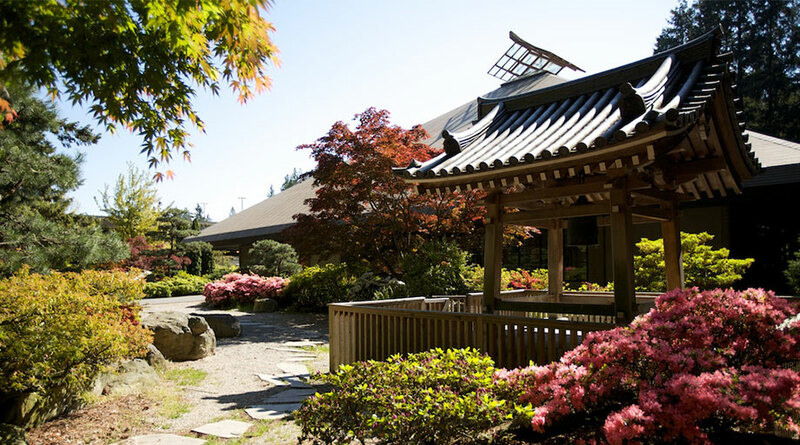 Rare Books and Special Collections is located on the 1st floor of the Irving K. Barber Learning Centre, 1961 East Mall, UBC Vancouver campus. 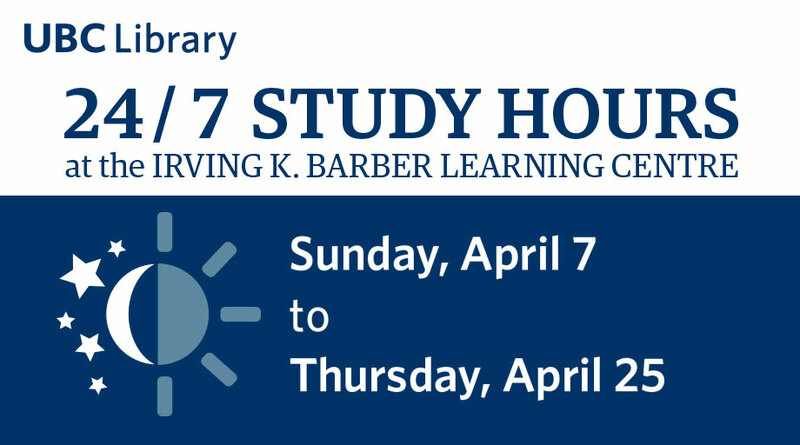 For more information, please contact Rare Books and Special Collections at (604) 822-0645 or rare.books@ubc.ca.